SKU: N/A. Category: Offset & Digital Printing. 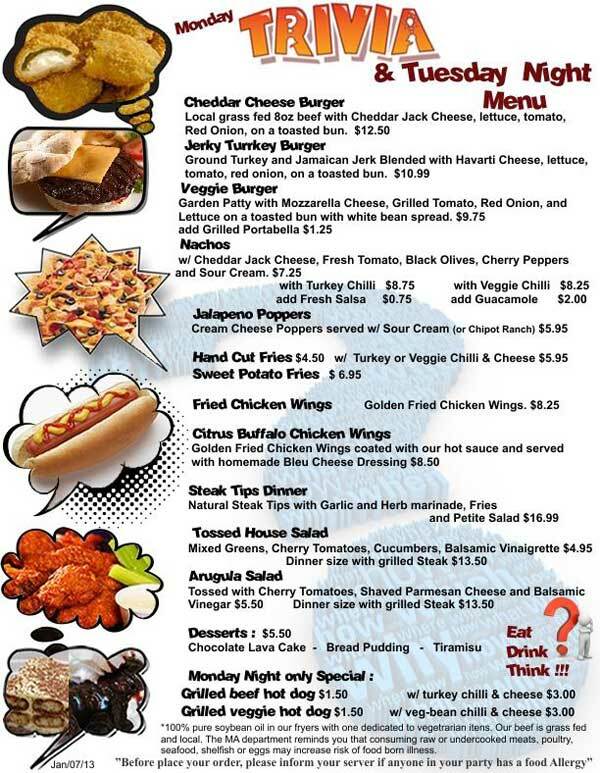 Tags: bulk Menus Printing, custom Menus Printing, fuull color Menus Printing, Menus Printing, Menus Printing los angeles, Menus Printing manhattan, Menus Printing new york, Menus Printing nyc, Menus Printing services, small Menus Printing. 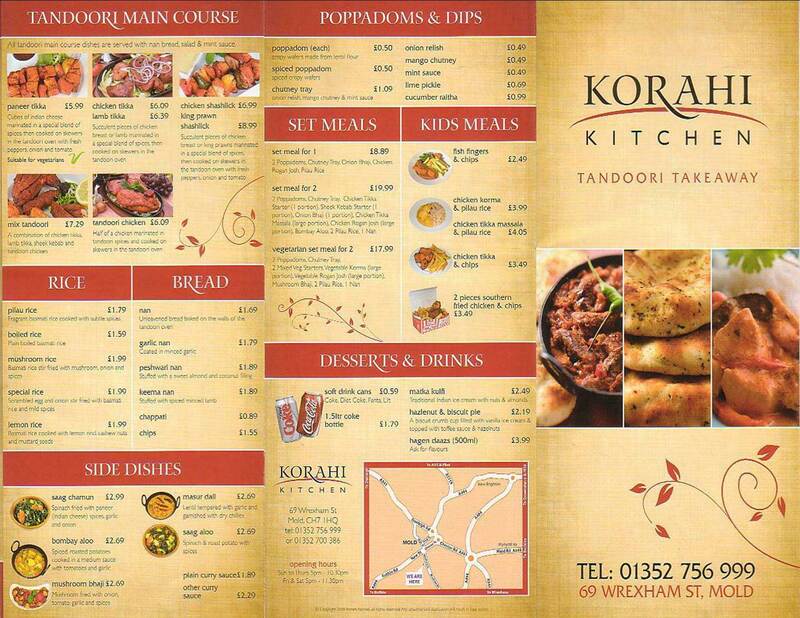 Menus are mainly used in food industries to display items and prices they offer. From fiver star restaurants to local take away shop, every body need something in written to show to customers what they offer. Depending how sleek you want your customers to feel about your business your design your menus and choose printing and paper options accordingly. 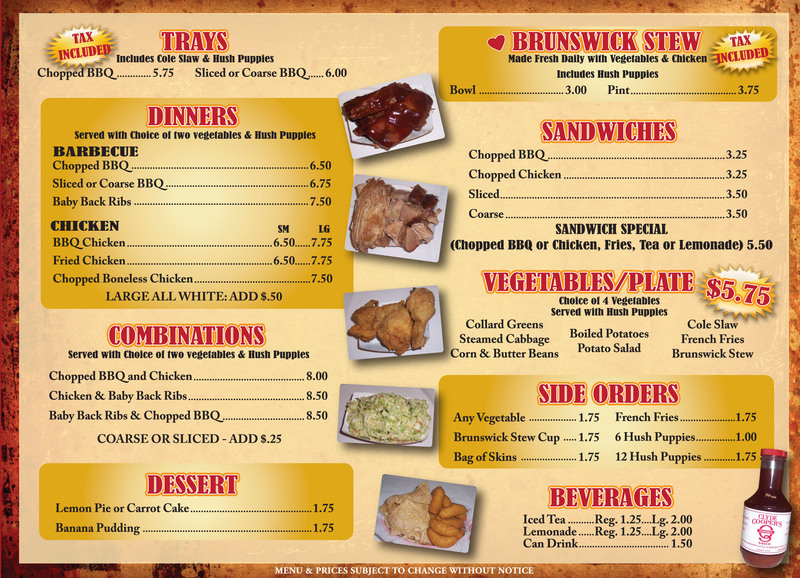 We offer wide range of paper and card stock selections for your menus printing. paper stock include 80lb to 150lb paper whereas card stock include 12Pt to 36PT cards as well as rigid cards for Menu Book covers etc. 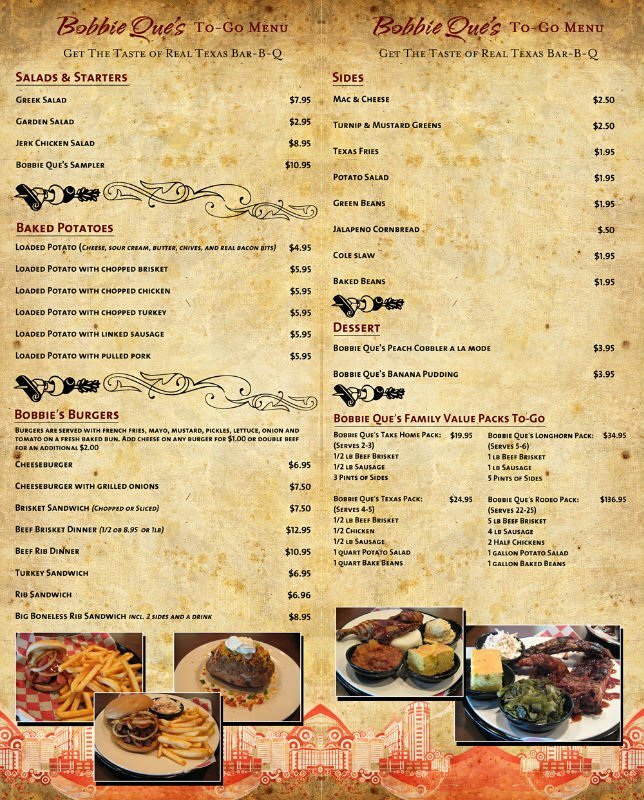 We offer complimentary designing and editing services for your menus after your order is finalized. 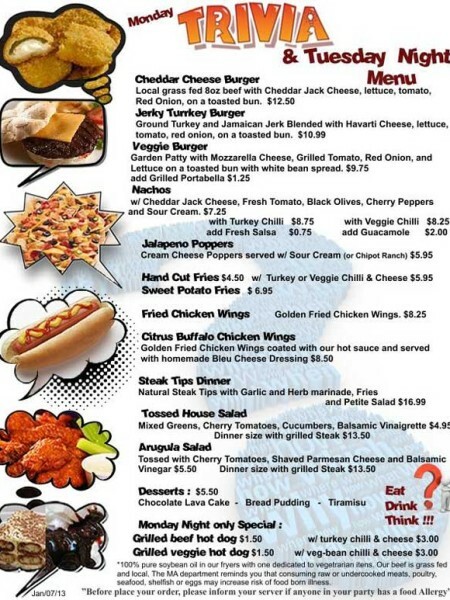 Depending on your business theme as well as menu idea things can be designed. 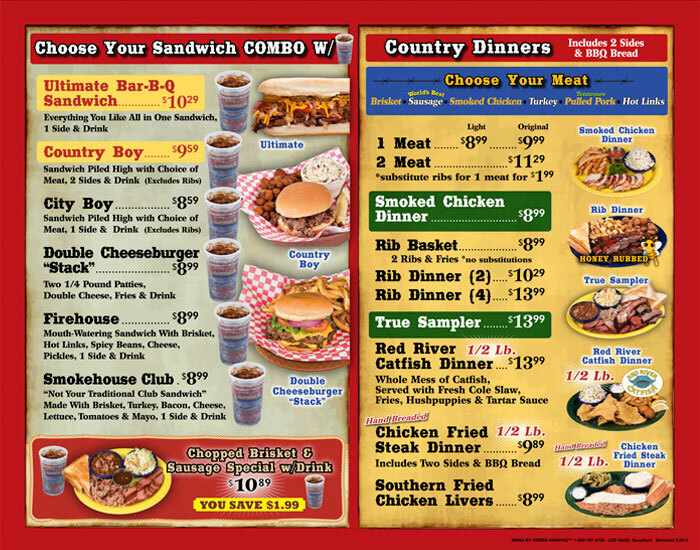 Restaurant menus normally come in standard size of 8.5″ x 11″ as well as 8.5″ x 14″ whereas we can print any custom size menus you ask for. Folding options are Z fold, tri Fold, Gate Fold etc. 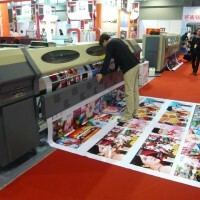 Feel free to ask our printing constant for further customization and small or bulk orders printing of your menus. Our helpline no: 718-713-8380 or send email at: sales@rebeccaprinting.com. We are always there to serve you. Be the first to review “Menus” Click here to cancel reply.